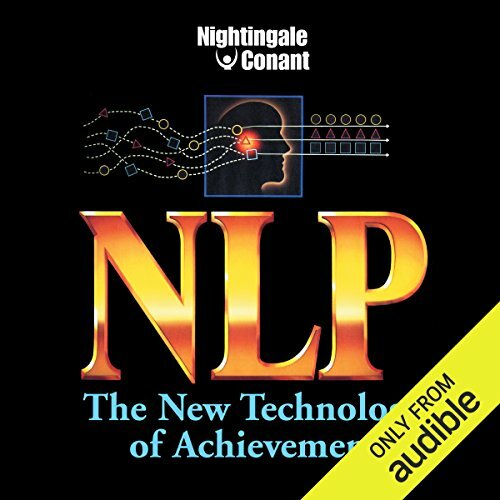 Showing results by author "Robert McDonald"
In the years leading up to 2009, Intel tried a number of popular approaches to tame its soaring health care costs. 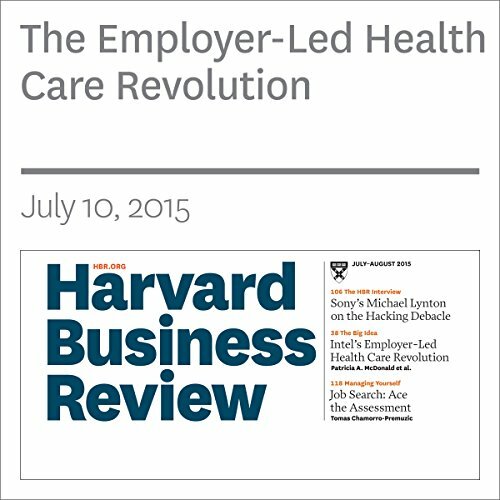 To encourage employees and their families to be more involved in the purchase of their care and aware of its actual cost, the company implemented “consumer-driven health care” offerings such as higher-deductible plans with lower premiums, tax-advantaged accounts, and tiered-provider options. 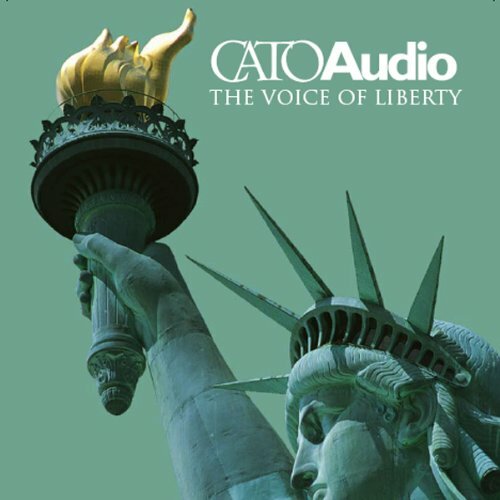 This September 2004 edition of CatoAudio features West Point historian Robert McDonald on the long struggle for equal rights in America; Charles Peña and Timothy Lynch on the 9/11 attacks, three years later; Jack Valenti on the moral significance of intellectual property; Ted Galen Carpenter on the looming danger of war with China over Taiwan; Stanford's Marcus Cole on successful schools and charities that were crowded out by the welfare state; and more. 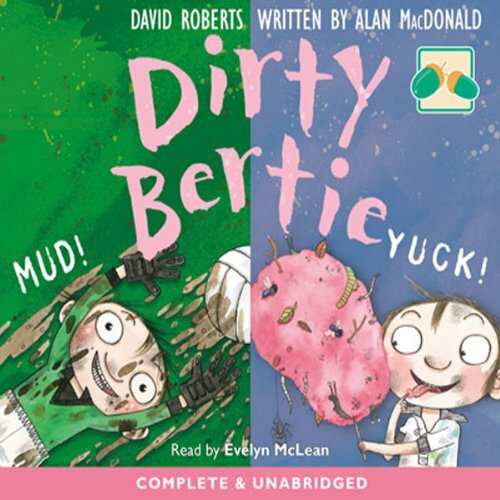 Dirty Bertie - the boy with nose-pickingly disgusting habits - is full to bursting with madcap plans and crazy ideas, and if it’s trouble you’re after, look no further - Bertie’s sure to be up to his neck in that. 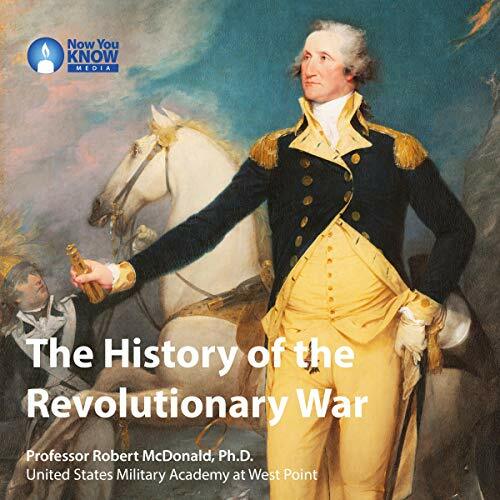 The American Revolutionary War has inspired best-selling books, iconic paintings, and hit Broadway musicals. More than 250 years after the “shot heard around the world” was fired in Concord, questions about our past continue to enthrall us. Why did a group of once-loyal British Americans come to view independence as urgently important? How did Great Britain so alienate its colonists? And how did those colonists - divided along the lines of region, religion, race, ethnicity, and social status - manage to wage and win a war against the world’s greatest superpower? Dirty Bertie’s facing the shame of losing a dare with Know-All Nick and having to wear his pants to school, playing the part of the dog in the local amateur dramatic society’s production of Oliver! and taking Whiffer to Royston Rich’s birthday party, where Whiffer leaves a very unwelcome present ... Bertie drags a reluctant Whiffer to dog training classes, stink-bombs his sister’s sleepover and rebels against Miss Beansprout’s all-new healthy school dinners. More revolting stories about the world’s grubbiest trouble magnet. Dirty Bertie is back for another helping of comic chaos! 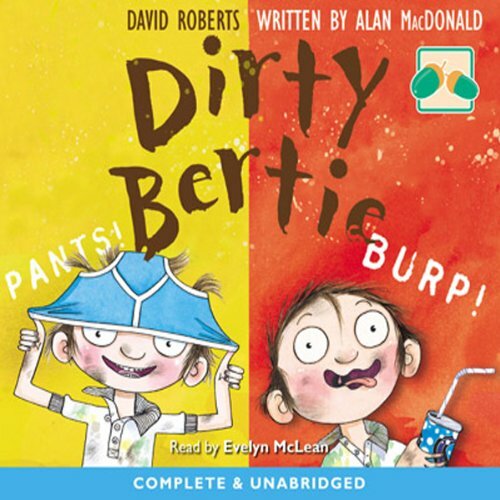 With ever-increasing madcap schemes and crazy capers, Bertie continues in his revolting ways. oin Bertie in Jackpot! as he wins the lottery (or thinks he does), cooks up a storm in the kitchen and finds himself face-to-face with a demon dolly! 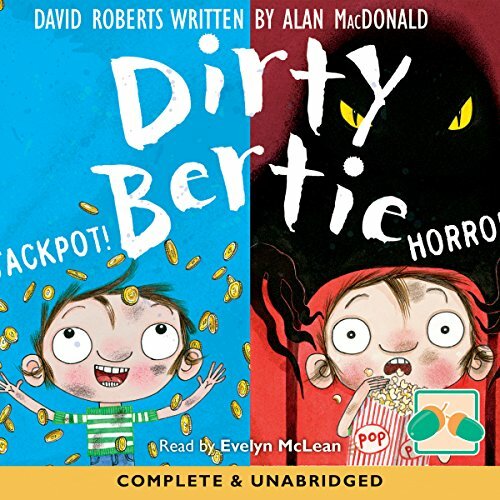 In Horror!, join Bertie as he sneaks into a scary film, meets a bad-tempered guard dog on his paper round and ruins a priceless work of art on a school trip!